Food: The way into the heart and soul. 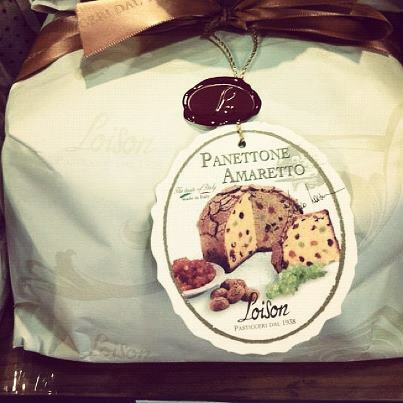 We use food to remember moments, to excite the senses and, of course, to live. There are a few things that strike me about cooking programmes with Nigella. 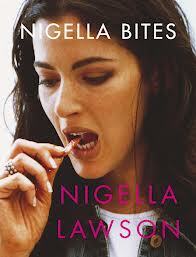 Firstly there is Nigella herself: flirty, fun, sensuous and shameless. She adds 5 spoons of sugar where we only need 2, nibbles the chocolate mid-recipe, douses the various cakes in just a little too much liqueur and eyes the camera while purring food-related innuendos that you can never be sure whether they were intended or not. The second, and possibly more importantly for me, the art direction and filming of the programme (and Nigella's entire TV series for that matter) are exquisite. It is at once wholesome and polished. The camera mimics real life eye-movements, going in and out of focus, keeping constant movement - never static. We follow Nigella's whims as she glides around her kitchen with luscious close-ups of thick meringue mixture or colour-saturated pomegranate seeds bouncing down onto a bed of fresh spinach. 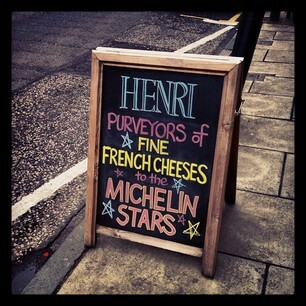 And finally, the secret ingredient to Nigella, is the lifestyle that we are encouraged to embody. We want to stroll around expensive delis asking for our porcini mushrooms or sundried baby peppers in Italian. We want to potter around with luxurious chocolates and exotic chutneys in her designer kitchen sprinkled with fairy lights. We want to host these glamorous dinner parties and buffets with London's upper class. We want to creep down our townhouse stairs in our silk nightgowns and open her gargantuan fridge to nibble yesterday's pavlova at 3am...It is unlike any other cookery programme, or any other TV show for that matter, where there is not a whiff of the clinical white-washed professional kitchen, nor a fake-ed up 'homey' housewife's. It presents Nigella as the ultimate career woman, with an aspirational lifestyle full of chic fashionable, but not cold, interiors and classy simple outfits. 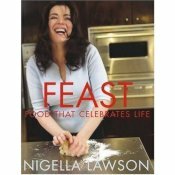 Enough of the Nigella love-letter, the real reason I mention her is that I want to talk about food, and it's the essence of Nigella: the passion, the sensuousness and excitement is something that I feel is important to inject into cooking and food in general. 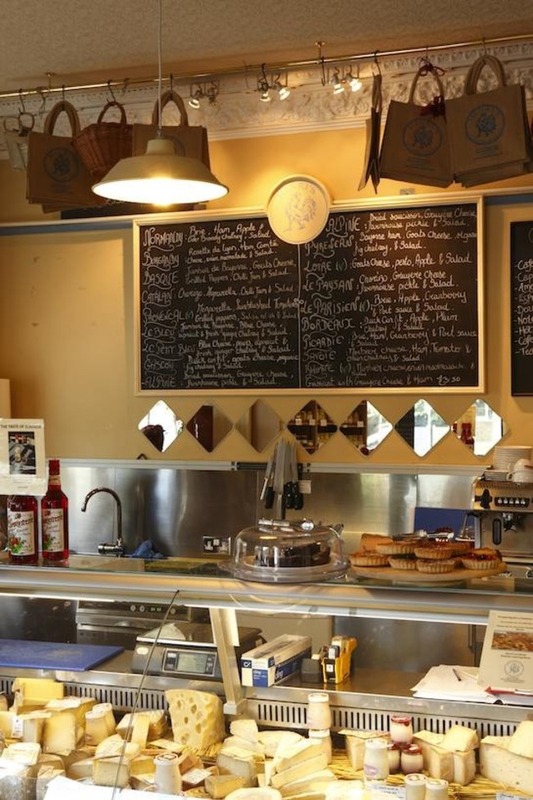 Today I went to a local French deli in Edinburgh called 'Henri's' and tried a French-Italian fusion in the form of a succulent parma-ham (proscuitto di parma) with baguette. A relaxed yet focused atmosphere and simple, good food.